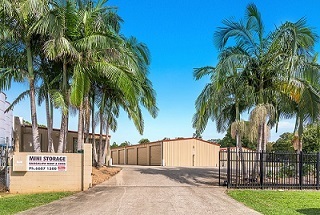 Bangalow-rent-a-shed is a convienient and secure self storage faclity. Bangalow storage offers a range of solutions to suit your individual business and personal storage requirements. Located 2km from Bangalow NSW, and 15km from Byron-Bay, we have a solution to meet your needs.